It is a unique and exclusive system for INO Networks Group’s agent networks to protect its members against debtor companies in concerned agent network organization only. It is formed by contribution of all members from three worldwide agent network organizations of "INO Networks Group". It is an increasing budget regularly since it is created by the contribution of three worldwide agent network organizations. Your coverage percentage will be based on your group category you chose in INO Global Protection. However, your coverage will increase continuously. This privilege is for our members and there is NO other organizations who provides INCREASING BUDGET SYSTEM. As much as the amount in the budget increases, the coverage amount you get from the budget pool will increase based on your percentage. INO Networks Group organizations are independent from one other because all serve to different networking strategies of freight forwarders, logistics and shipping companies. We do no repeat ourselves with same philosophy in each network, each group/network are SEPARATE body. Simply and briefly, if you have "INO Global Protection" in "OPCA", it means that it is only valid in "OPCA group and also only valid against the members who have "INO Global Protection" in "OPCA". The purpose of “INO GLOBAL PROTECTION” is to standardize members’ cooperation for highest level performance, increasing productivity and covering possible unpaid invoices between members. It is prepared by INO Networks Group expertize and all aspects are taken into consideration in preparation process for the continuous success of our member agents. INO Networks Group is professionally managed organization and awares that your success is our success. 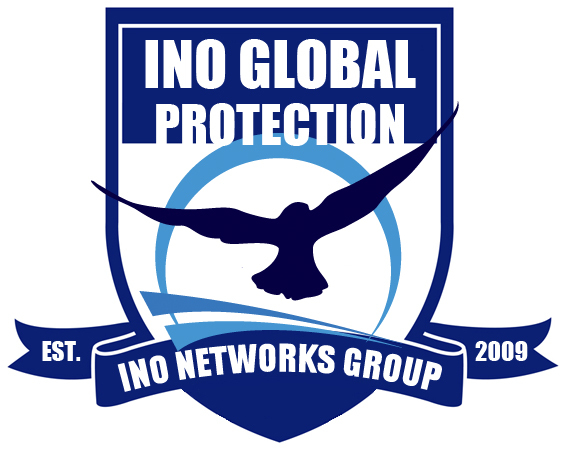 "INO Global Protection" guideline is provided ONLY to members agents together with "Case and Claim Management" details in "Members Only Area". You can log in and download the file from OPCA "File Management System". OPCA members have the privilege to choose their protection group. Compensation limit per incident is different in each group, it increases correspondingly regarding your contribution amount. It is an optional program to join INO Global Protection in Overseas Project Cargo Association.